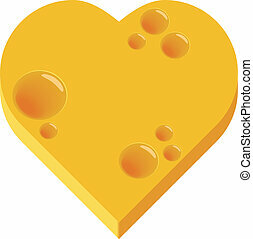 Cheese slice heart. 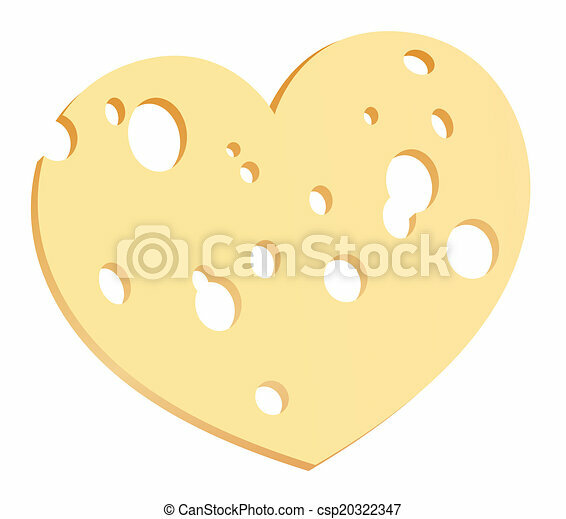 Cheese slice with holes in shape of a heart. vector illustration on white background. 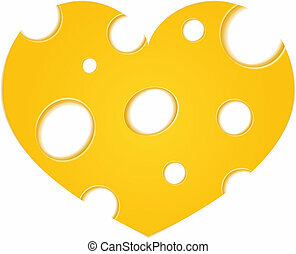 Cheese slice with holes in shape of a heart. Vector illustration on white background. 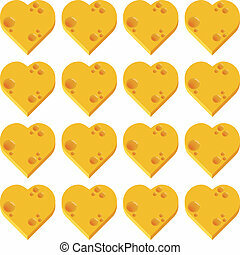 Cheese sign icon. 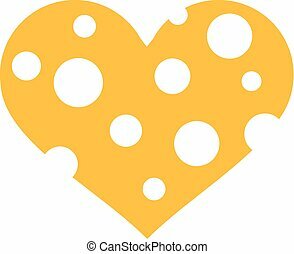 Slice of cheese symbol. 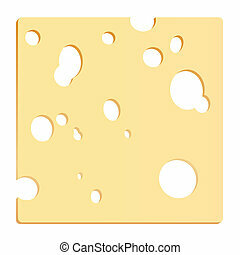 Square cheese with holes. 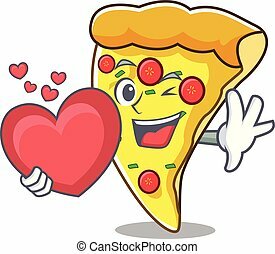 Download arrow, handshake, tick and heart. Flat circle buttons. 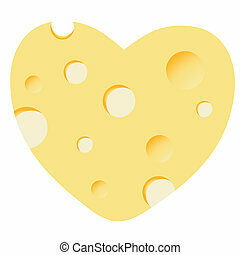 Cheese sign icon. 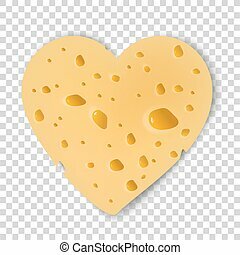 Slice of cheese symbol. 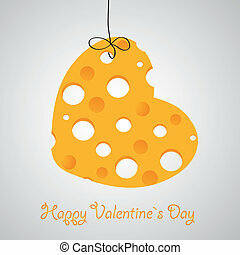 Triangle cheese with holes. Download arrow, handshake, tick and heart. Flat circle buttons. 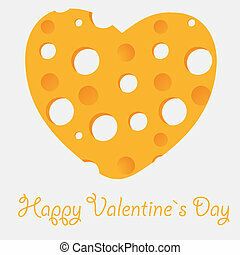 Cheese slice with holes in shape of a square. Vector illustration on white background. 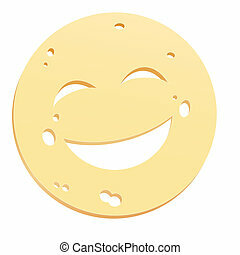 Cheese slice with holes in shape of a smiley. Isolated vector illustration on white background. Cheese slicer with wooden handle - charming vintage kitchen tool. Isolated vector illustration on white background. 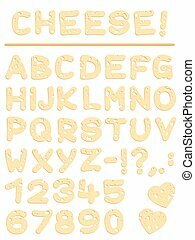 Cheese alphabet - yummy letters, numbers and signs. 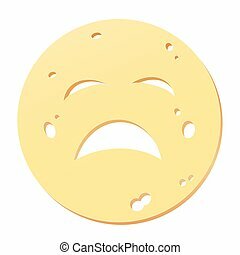 Cheese slice with unhappy face - symbol for unhealthy, noxious, allergenic or stale nutrition. Isolated vector illustration on white background. 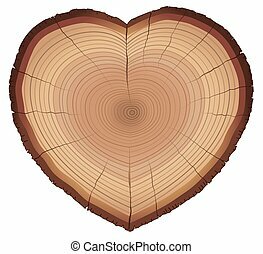 Wood slice with heart shaped annual rings, as a love symbol concerning trees, nature, conservation or environment protection. Isolated vector illustration on white background. 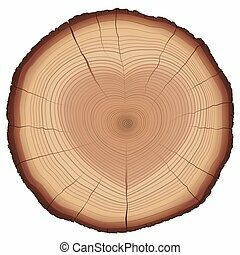 Heart shaped wood slice with annual rings, as a symbol for loving nature, trees, conservation or environment protection. Isolated vector illustration on white background. 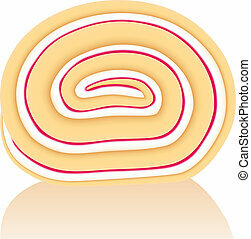 Slice of a swiss roll cake filled with white and red cream. 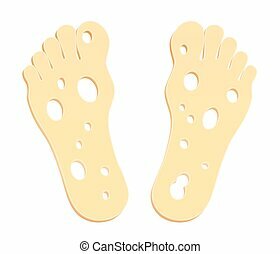 Smelly feet symbolically figured with two cheese slices. Vector illustration on white background. 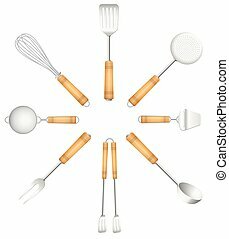 Kitchen tools in a circle - skimmer, strainer, spatula, fork, cheese slicer, tongs, sieve, whisk. Isolated vector illustration on white background. 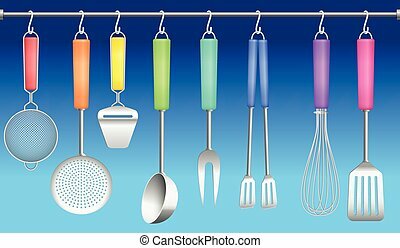 Colorful kitchen tools on a hanger - sieve, skimmer, cheese slicer, ladle, fork, tongs, whisk and spatula. Vector illustration on blue gradient background. 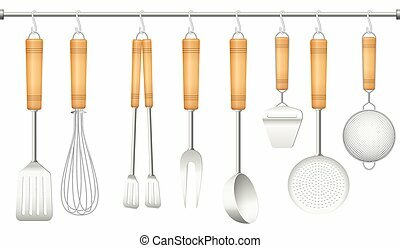 Kitchen tools on a hanger - spatula, whisk, tongs, fork, ladle, cheese slicer, skimmer and sieve. Isolated vector illustration on white background.